Make room for more laughs, more fun...more Momma! 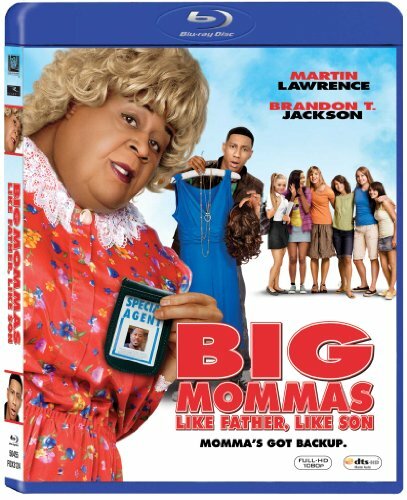 Martin Lawrence returns in his biggest - and most outrageous - comedy role as Big Momma, a wisecracking Southern granny with tons of hilarious tricks up her sleeve. After witnessing a murder, FBI agent Malcolm Turner (Lawrence) and his stepson (Brandon T. Jackson) go deep undercover at an all-girl performing arts school. Now Malcolm must catch the bad guys while fending off the amorous advances of the school's goofball janitor, who's about to find out that Big Momma is more than he can handle!